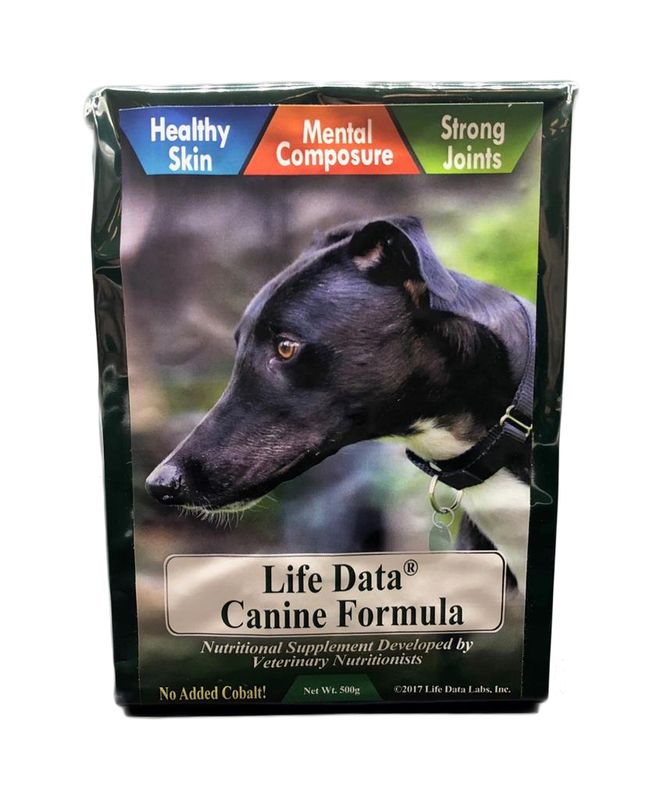 Breeder's Formula® Canine Skin & Coat Supplement. One 0.5kg bag of Breeder’s Formula® is a 78 days supply for the average 15kg dog! 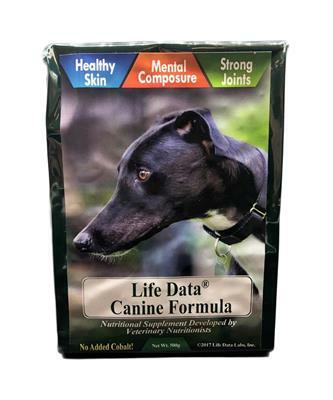 Life Data Breeders Formula Skin & Coat For Dogs does not contain added cobalt.